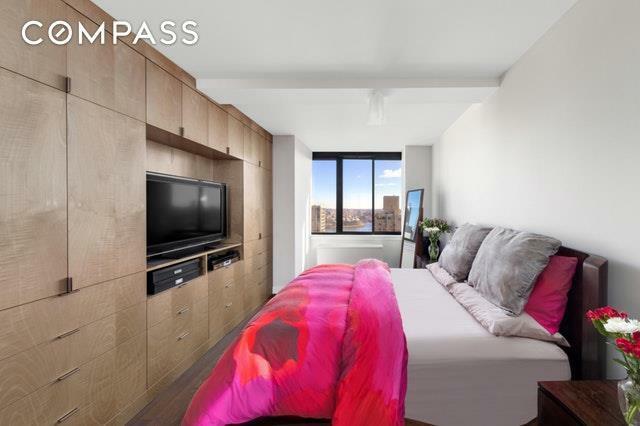 FABULOUS GUT RENOVATED JR 4 WITH 1.5 BATHS! Watch the boats go by from either inside or outside on your own private balcony! 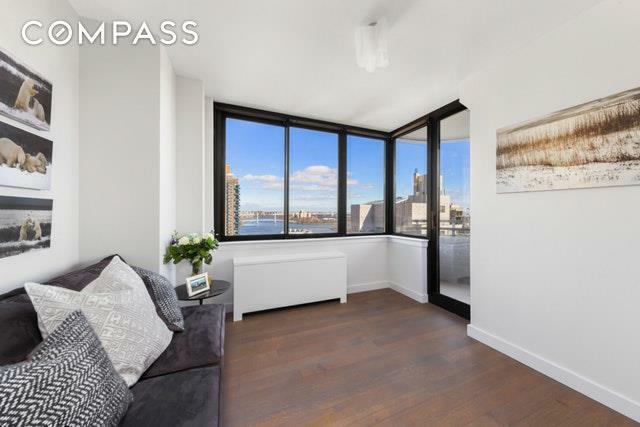 This sun-drenched corner unit faces north and east with beautiful river views, open kitchen and great closets. Kitchen features all stainless steel appliances, Caesarstone countertops and a Carrara marble backsplash. 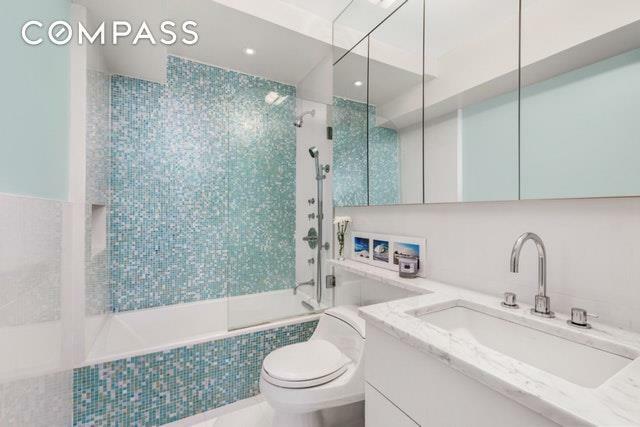 The full master bathroom boasts glass mosaic tile in the shower/tub and both the master bathroom and powder room boasts white tile, Carrara marble counter tops and Kohler hardware. The dining alcove is a perfect size to convert to a second bedroom. The Channel Club is a full service luxury condominium building with a health club, pool, sauna, children's playroom and an outdoor garden. 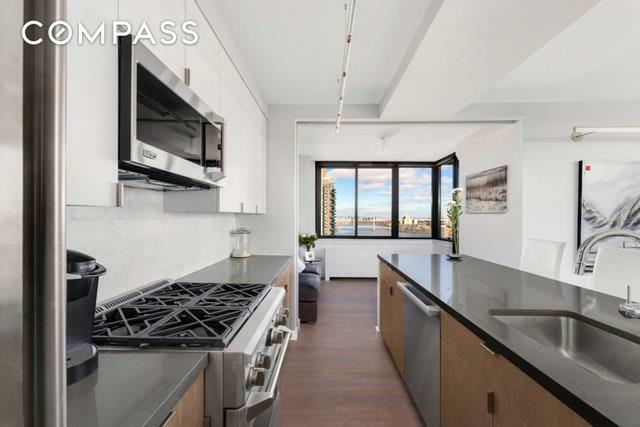 Right near the brand new Second Avenue Subway (Q Train), 4, 5 and 6 trains, Carl Schurz Park, restaurants and other transportation. Pets are welcome!